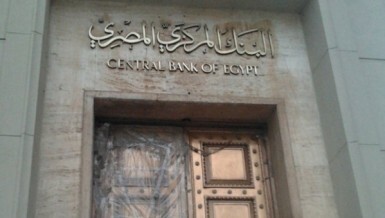 Despite their support for the decisions made by the Central Bank of Egypt (CBE) in the era of Tarek Amer, such as the flotation of the Egyptian pound, individuals in the real estate sector are complaining about the increase in interest rates that led to an increase in investment costs. According to Darwish Hassanein, the CEO of the Saudi Egyptian Construction Company (SECON), the decision to float the Egyptian pound, made by the CBE, must be considered in two different ways. The first is the extent to which that decision was correct and its timing, and the second is its impact on the investment climate in Egypt, especially real estate investment. 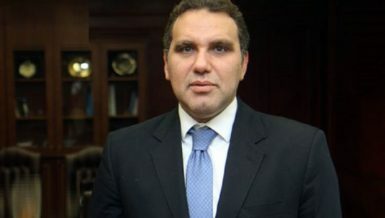 Hassanein stressed that the decision was necessary in light of current circumstances because it reflects the real relation between the Egyptian pound and foreign currency, noting that if economic growth is truly sought, such a reality must be shown first. “The decision to liberalise the exchange rate was very necessary and it took too long. It should have been made earlier. What happened was not an increase in the prices of currencies against the pound, but rather a decline in the pound’s value before the prices of currencies, which requires a lot of work to improve the pound’s situation,” Hassanein explained. 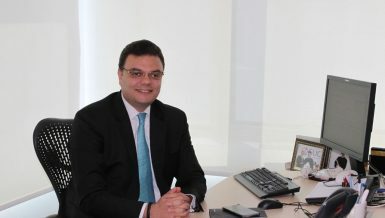 Regarding the impact of this decision on the real estate sector, Hassanein said that it led to increased investment costs and increased funding burdens, hence, an increase in the prices of residential units and thus difficulty in marketing them. On the other hand, the increase of the price of foreign currencies led to better sales made by Egyptians working abroad and Arabs. 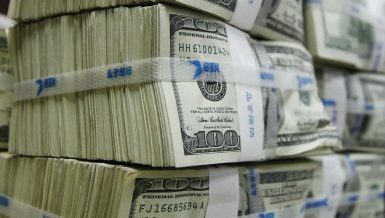 Hassanein pointed out that economic conditions are likely to improve with the improvement of investment and development plans in all fields, which may give the pound a fair value against foreign currencies, returning it to its previous situation. He noted that the reforms recently made by the government are proof. In addition, despite the challenges, real estate companies could still achieve fairly solid sales throughout this year. 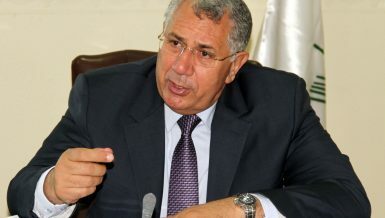 For his part, Mamdouh Badr El-din, chairperson of the real estate division of the Federation of Chambers of Commerce, said that the real estate sector has been through many challenges after the flotation of the pound, leading to an increase in the prices of foreign currencies and increased interest rates in depositing and loaning three consecutive times in just one year. He explained that these changes resulted in an increased cost in terms of implementing real estate projects. Many companies were harmed by selling units at pre-flotation prices, affecting their profit margin greatly and eventually leading to many companies having troubles. He added that the prices of real estate units increased by an average of 40% since the flotation of the pound. The increase in prices is expected to continue in light of current inflation rates, noting that the increase in banks’ interest rates has put many burdens on the back of the companies obliged to repay installments of lands, eventually affecting the implementation rates of projects. 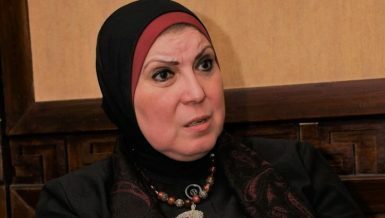 According to Daker Abdellah, member of the board of directors of the Egyptian Federation for Construction and Building Contractors (FBCB), the prices of construction materials have increased significantly to nearly 300% in some materials since the flotation of the pound. He noted that construction companies had to bear these burdens. This caused about 3,000 companies to exit the market during that period. 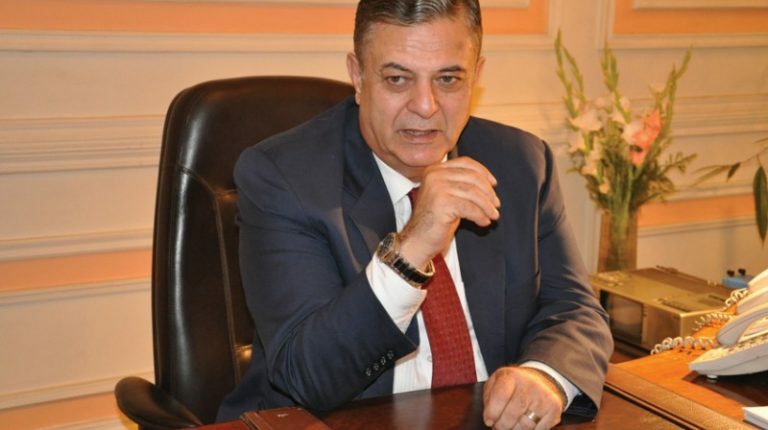 He added that one of the materials considered the foundation layer of asphalt used in constructing roads has witnessed significant price increases and was noticeably affected by the pound flotation, witnessubg increases of 300%, rising from EGP 10-40 per cubic metre. He also added that the prices of iron increased by 200%, while the price of a tonne of cement increased by 54.54%, sand by 200%, diesel by 55.31%, and bitumen by 165.38%. Abdellah stressed that the payment of compensations to construction companies will contribute to compensating for only part of the companies’ losses over the past period. Also, the amendments to be made to the executive regulations of the bidding and tendering law, which include paying the price differences of all construction materials and implementation inputs in case of sudden price changes, will contribute to avoiding similar issues in the future.